I spend my entire life in one way or another talking about cruising. One half is spent explaining to non-cruisers why it is that I love cruising so much and the other is spent talking to people like myself about everything from Ballast tanks to cocktails. I have many friends who have never cruised and they always ask the same questions, why do you want to be on a boat? Firstly it is not a boat it is a SHIP and secondly why not? 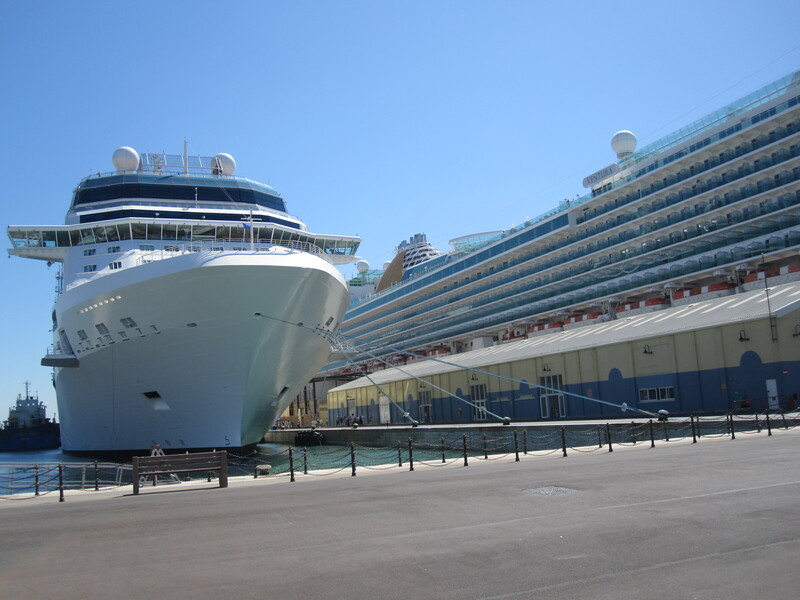 (no I am not trying to stake a claim to Royal Caribbean International’s slogan – just for the record) what could be better than sailing around the world, only un-packing once, sleeping in the world’s most comfortable bed, being waited on hand and foot….ok I shall stop now. But really what is better than that? When I explain why it is I love it so much I always run off the likes of the above but deep down there is also another reason, one I don’t yet seem to have quite put my finger on but it I suppose is along the lines of freedom. Being on a ship with nothing around you but ocean really has an amazing way of diminishing all life’s worries, concerns and stresses. Yes a land based holiday offers the same feeling but not quite to the extent of the big white ship. 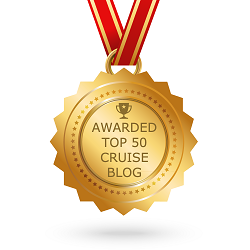 If you have never cruised before and are thinking about it but still have doubts then I encourage you to get yourself stuck in with the online cruise community. 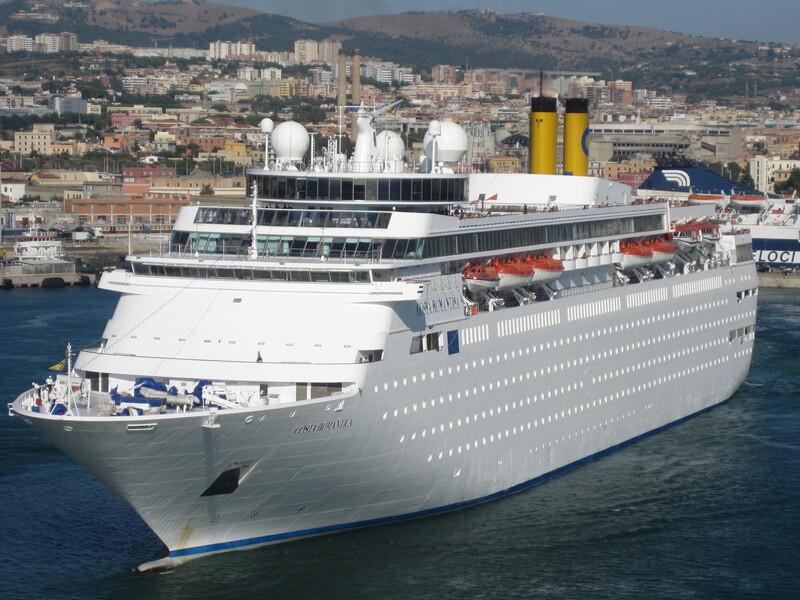 There are some brilliant forums out there and websites where even the most anti-cruise individual would be even a little tempted. 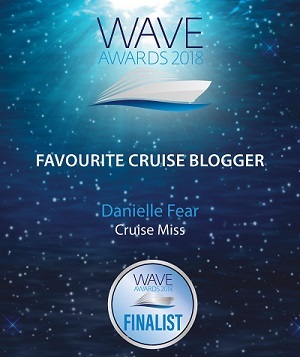 One of my personal favourites is www.cruiselinefans.com it is easy to use, friendly, full of information, pictures, news, facts…….everything!!! Just give it a look if you haven’t already. One thing is for sure I never get tired of encouraging others to cruise; you simply have not lived until you try it and once you do………well as they say. The rest is history. Great blog! Cruises can offer a different experience compared to other holidays and they are so relaxing and enjoyable at the same time. A lot of it has to do with finding the right vacation venue that best suits the individual. For years, I never truly enjoyed a vacation until I started cruising. For me it was finally finding somewhere I could fully relax and disconnect. However, its not for everyone. My siblings where on the same cruises I was on but they have never taken another cruise. I also have many friends that feel the same passion for their ski vacations. We mostly cruise out of Florida which also reduces the stress of getting to the ship but we also sailed out of San Juan last year and despite the stress of the arrival, I still got the same enjoyment if not more. Hi Michael, thank you for dropping by and reading the blog. I like you never really enjoyed my trips simply because in comparison to cruising I always seemed to feel rushed, even on a beach holiday! Great blog! I agree wholeheartedly. The other day, James turned to me and asked “do you think cruising is the best vacation?” We had to agree “yes!”. 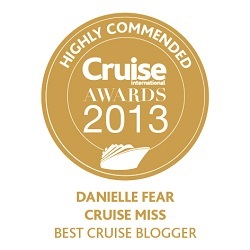 I also agree about Cruise Line Fans. Super sweet and welcoming people on that board. 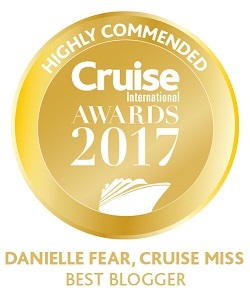 Hey Kaleigh I am super glad you enjoyed the post 🙂 and it is nice to see you outside of Twitter….lol….I agree, Cruise Line Fans are superb they really are.